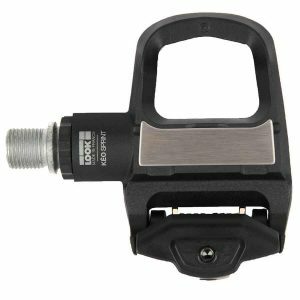 Simple to use, The LOOK Keo Classic 3 Clipless Pedals are fully adjustable to ensure beginner to advanced riding in one platform. 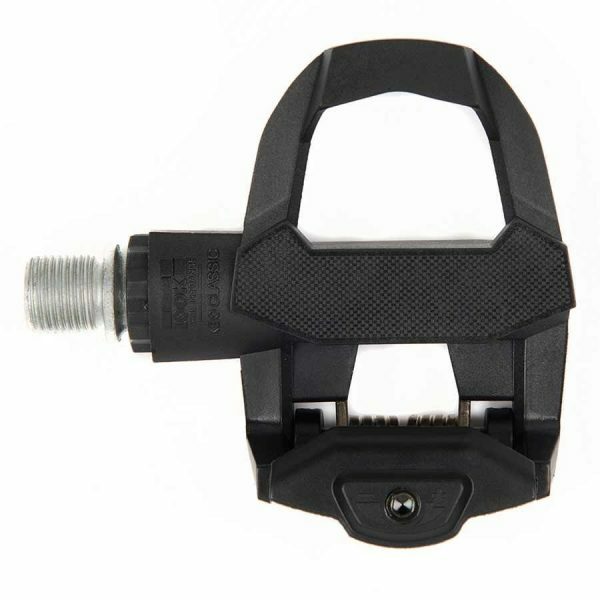 Simple to use, these Keo Classic 3 Clipless Pedals are fully adjustable to ensure beginner and enthusiast riders alike find the perfect tension for cleat entry/release to suit their riding style. 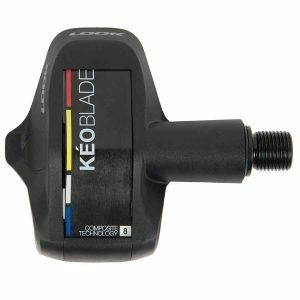 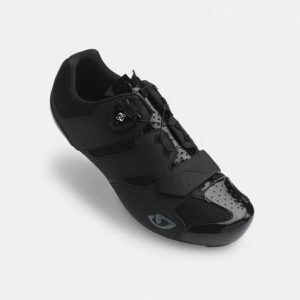 The Keo Classic 3 Clipless Pedals provide a wide and sturdy platform that you feel secured and efficient on. 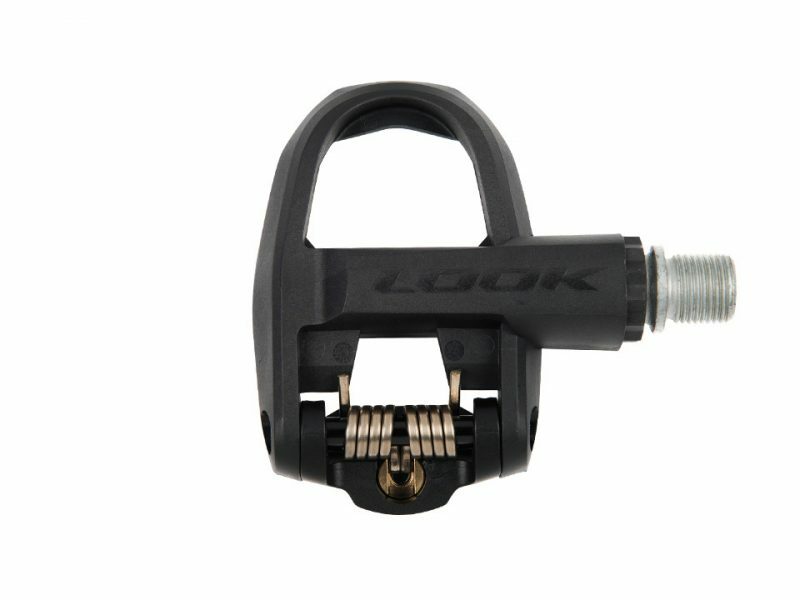 The go to pedal for Beginner riders and enthusiast alike because of its ease of use and reliability.